Audi has taken another big step in the development of new, CO2-neutral fuels - a pilot plant in Dresden, Germany, has started production of the synthetic fuel Audi e-diesel. producing its first batches of high-quality diesel fuel a few days ago. The energy technology corporation sunfire is Audi's project partner and the plant operator. It operates according to the Power-to-Liquid (PtL) principle and uses green power to produce a liquid fuel. The only raw materials needed are water and carbon dioxide. The CO2 used is currently supplied by a biogas facility. In addition, initially a portion of the CO2 needed is extracted from the ambient air by means of direct air capturing, a technology of Audi's Zurich-based partner Climeworks. Reiner Mangold, Head of Sustainable Product Development at Audi, sees Audi e-diesel and Audi e-fuels in general as an important component that complements electric mobility, said "In developing Audi e-diesel we are promoting another fuel based on CO2 that will allow long-distance mobility with virtually no impact on the climate. Using CO2 as a raw material represents an opportunity not just for the automotive industry in Germany, but also to transfer the principle to other sectors and countries." Production of Audi e-diesel involves various steps - first, water heated up to form steam is broken down into hydrogen and oxygen by means of high-temperature electrolysis. This process, involving a temperature in excess of 800-degree celsius, is more efficient than conventional techniques because of heat recovery, for example. Another special feature of high-temperature electrolysis is that it can be used dynamically, to stabilise the grid when production of green power peaks. In two further steps, the hydrogen reacts with the CO2 in synthesis reactors, again under pressure and at high temperature. The reaction product is a liquid made from long-chain hydrocarbon compounds, known as blue crude. The efficiency of the overall process - from renewable power to liquid hydrocarbon - is very high at around 70 per cent. Similarly to a fossil crude oil, blue crude can be refined to yield the end product Audi e-diesel. This synthetic fuel is free from sulphur and aromatic hydrocarbons, and its high cetane number means it is readily ignitable. As lab tests conducted at Audi have shown, it is suitable for admixing with fossil diesel or, prospectively, for use as a fuel in its own right. Construction work on the facility in Dresden-Reick kicked-off in July 2013 and the plant was commissioned on November 14, 2014. The plant is set to produce over 3,000 litres of Audi e-diesel over the coming months. Audi is sunfire's exclusive partner in the automotive sector. Over and above the partnership with sunfire, Audi has been active in the development of CO2-neutral fuels - Audi e-fuels - since 2009. The Audi e-gas plant in Werlte, Lower Saxony, already produces Audi e-gas (synthetic methane) in a comparable manner to power the Audi A3 Sportback g-tron*, which is available in countries in which a suitable fuelling infrastructure exists. Audi is also conducting joint research into the synthetic manufacture of Audi e-gasoline with Global Bioenergies, of France. 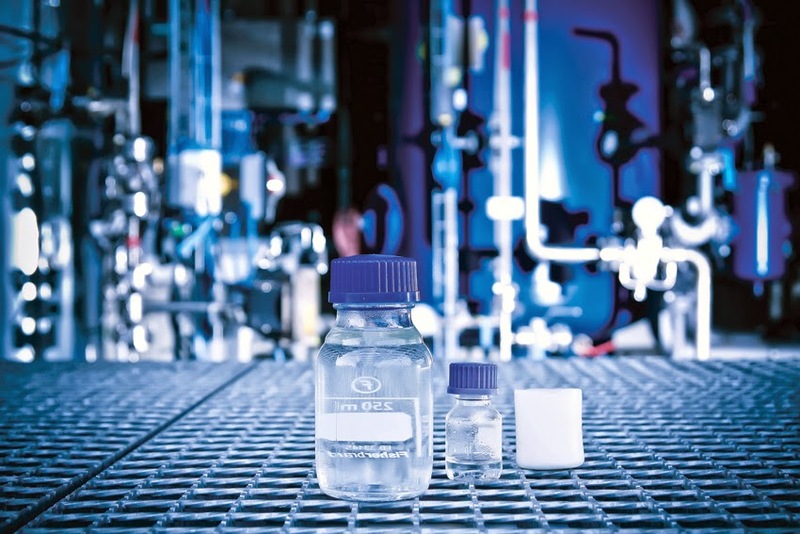 In a further project, Audi has joined forces with the U.S. company Joule, which uses microorganisms to produce the synthetic fuels Audi e-diesel and Audi e-ethanol.